‘The architect for this pleasant building, with its arcaded veranda and one- bay window on the first floor, has not been traced. It was built in 1879 for the South Australian Club, the second club of that name in Adelaide. It looks like a club house.’ It was also known as Insurance Chambers. 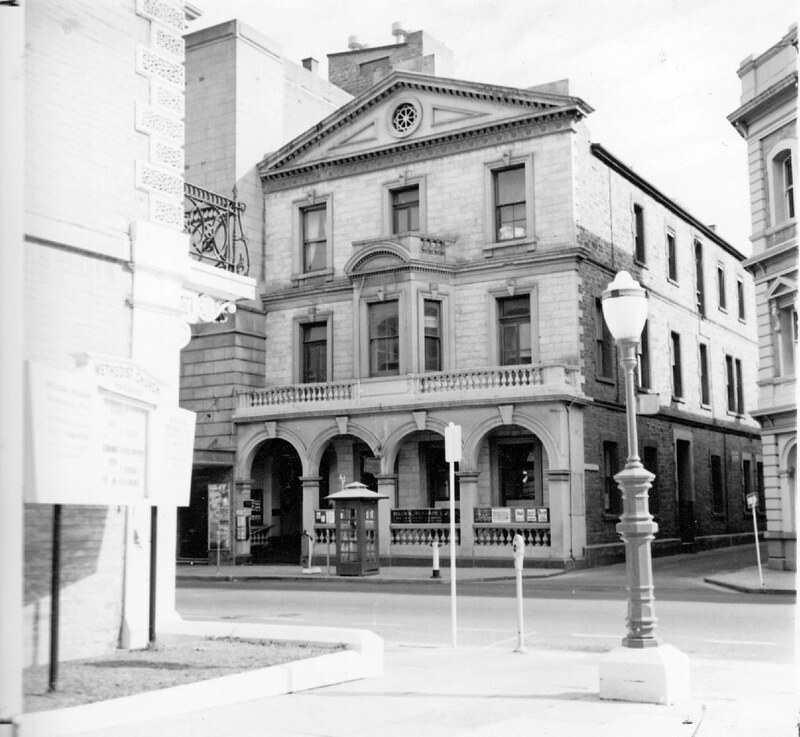 It was demolished in 1970 as the block bounded by King William, Pirie, Grenfell Streets and Gawler Place was effectively razed between then and 1982.